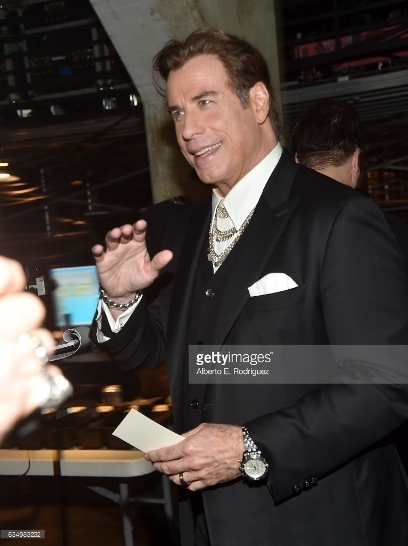 | General Discussion (Anxiety Free Zone) | TV / Movies | Topic: Happy Birthday John Travolta 0 Members and 1 Guest are viewing this topic. Ooh is he a Scientologist? I think like Tom Cruise. That Leah Remini will give the smack down. We were celebrating an anniversary at a nice restaurant in Malibu when we lived in California and there was John Travolta sitting two tables over. I was really thrilled and tried not to keep staring. I liked him in Wild Hogs - that was fun. That was a really funny movie.